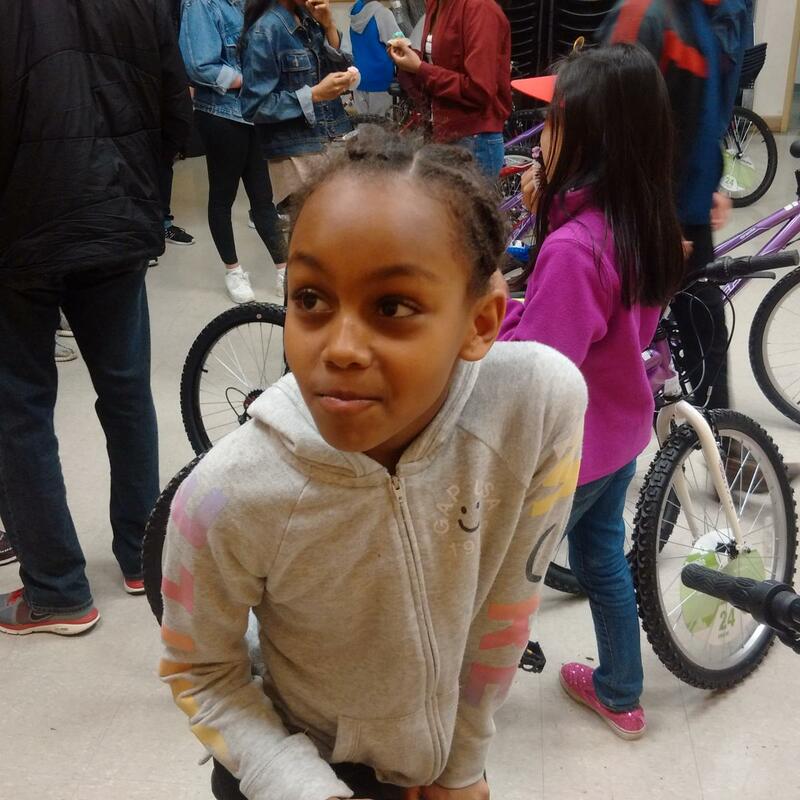 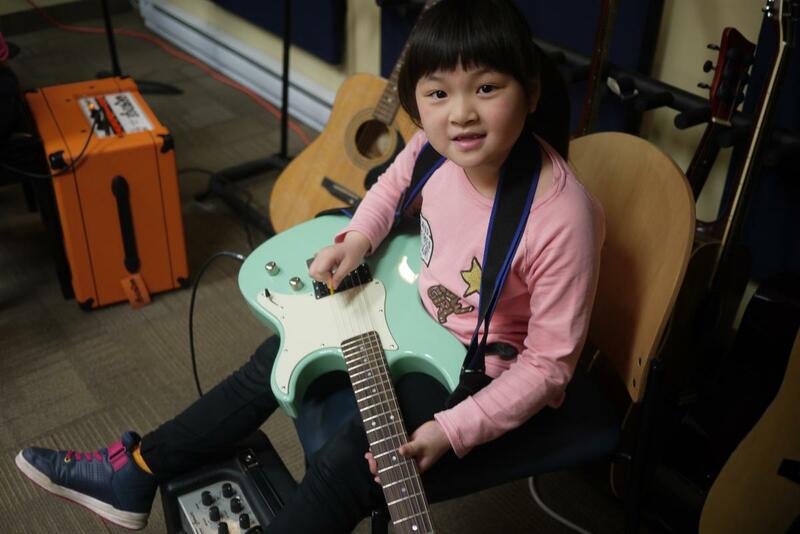 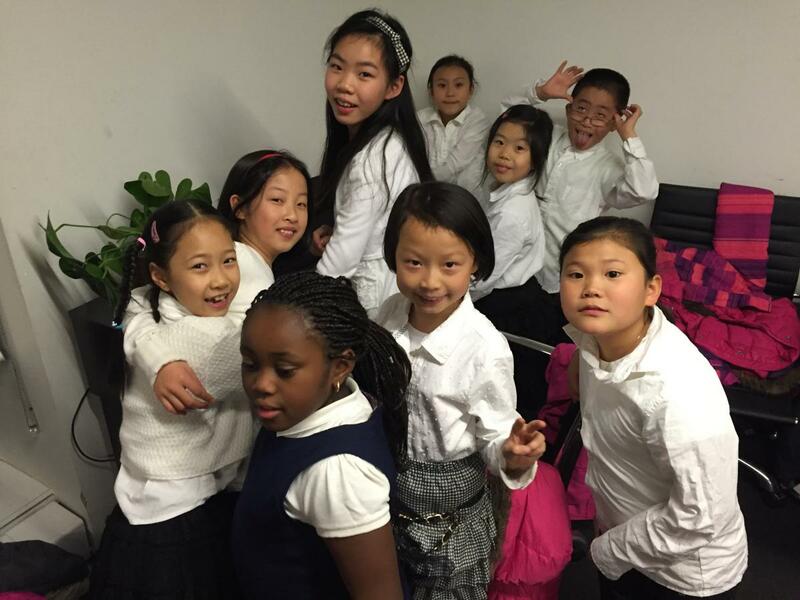 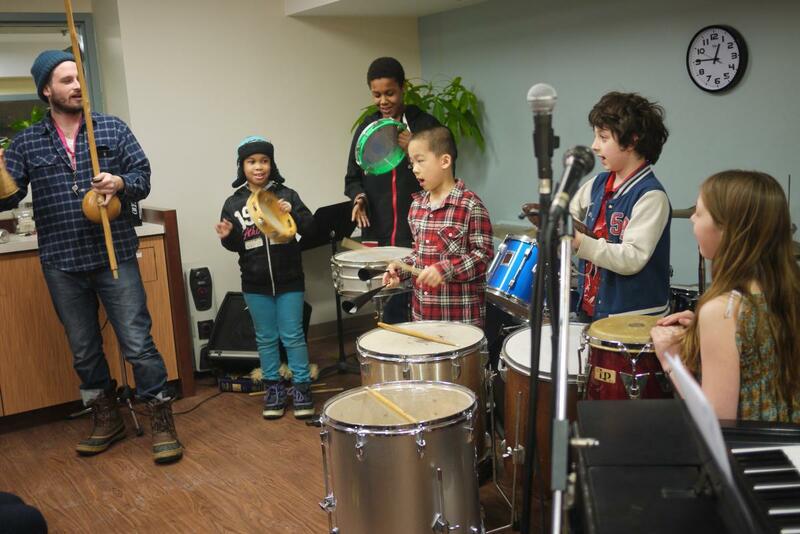 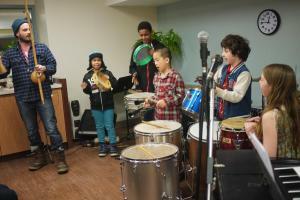 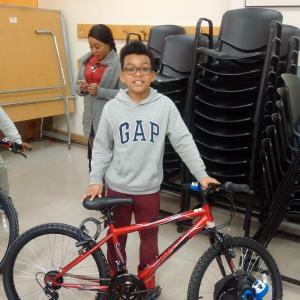 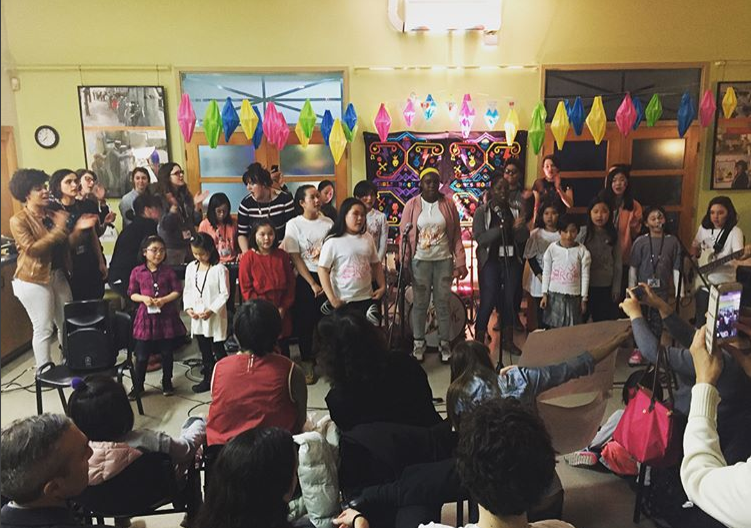 Dixon Hall Music School has been providing lessons to thousands of children in the Regent Park, Moss Park and St. Lawrence neighbourhoods since 1978. Over the years, we’ve built a strong reputation as a music school that provides a cultural lifeline to families from all walks of life. 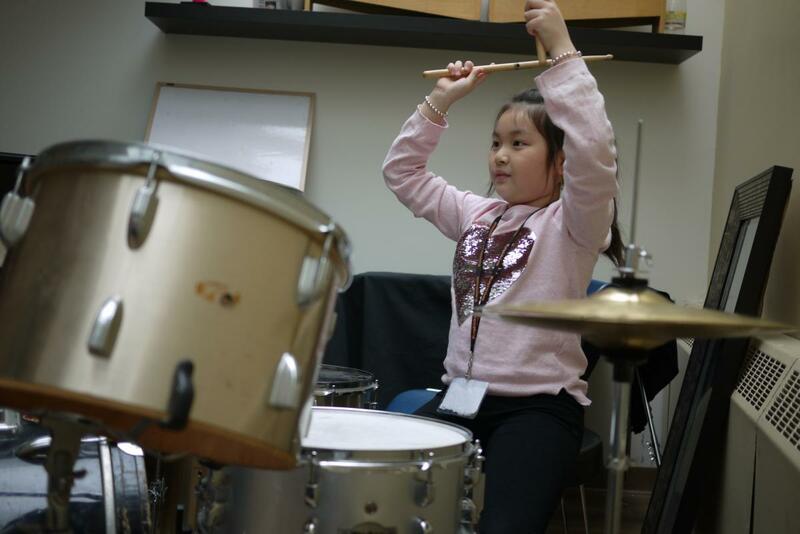 We offer a comprehensive music program that sees students through all stages (and ages) of their musical and personal development. 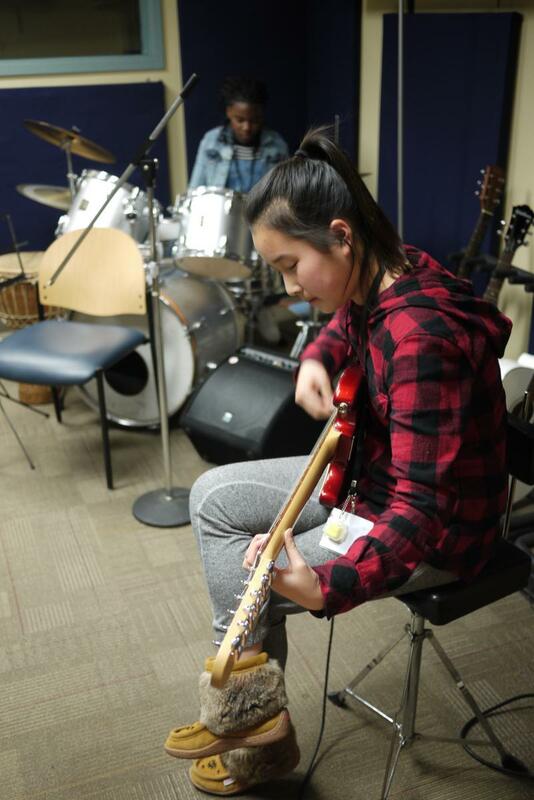 We believe in giving students a solid groundwork in music education by offering them individual lessons together with additional training (such as theory, ear training, rock band, orchestra) to help them flourish. 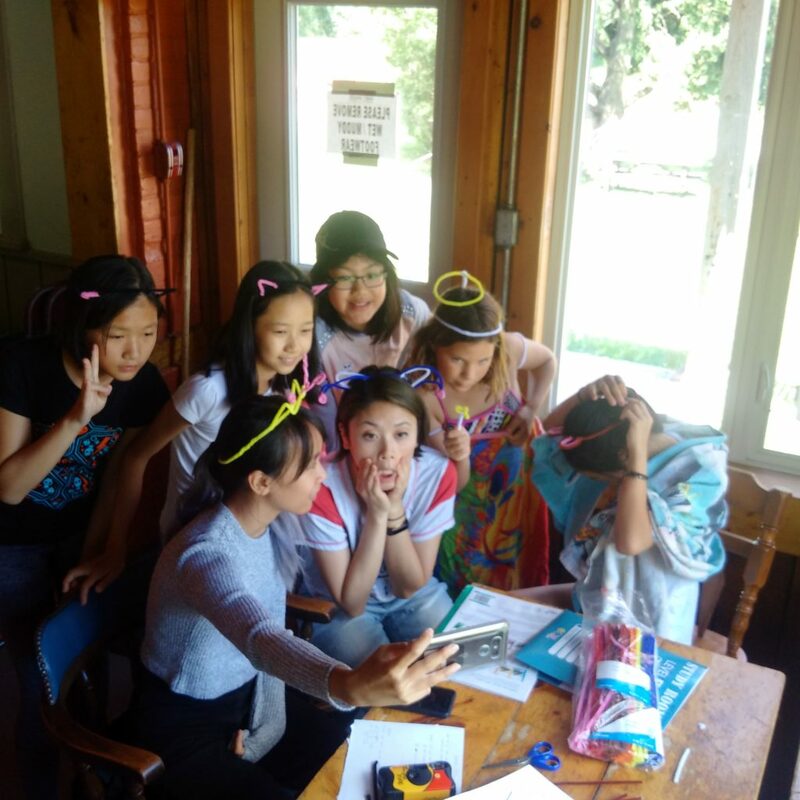 Our dedicated staff help students find ways to increase their self-esteem and confidence by providing them with the resources and inspiration to expand their worlds and realize their true potential. 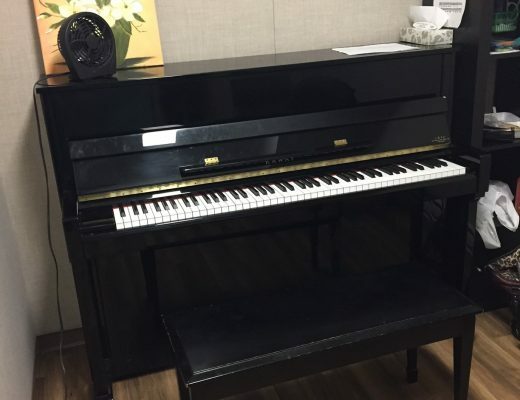 Dixon Hall Music School has tuned grand pianos and/or studio space for rent, Monday - Friday, from 9:00am - 3:00pm. Don't play piano? 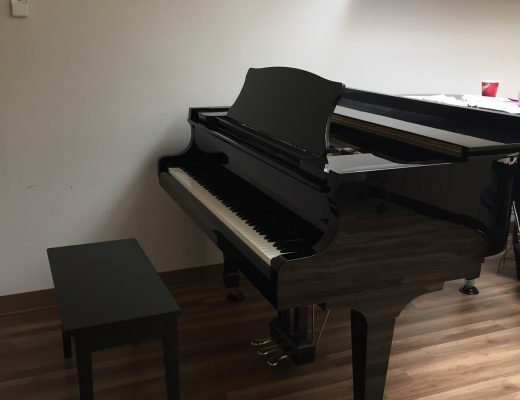 Contact us anyway, other instruments will be considered for rent. 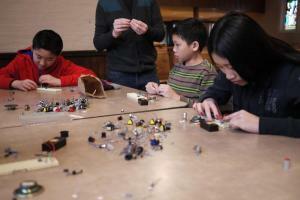 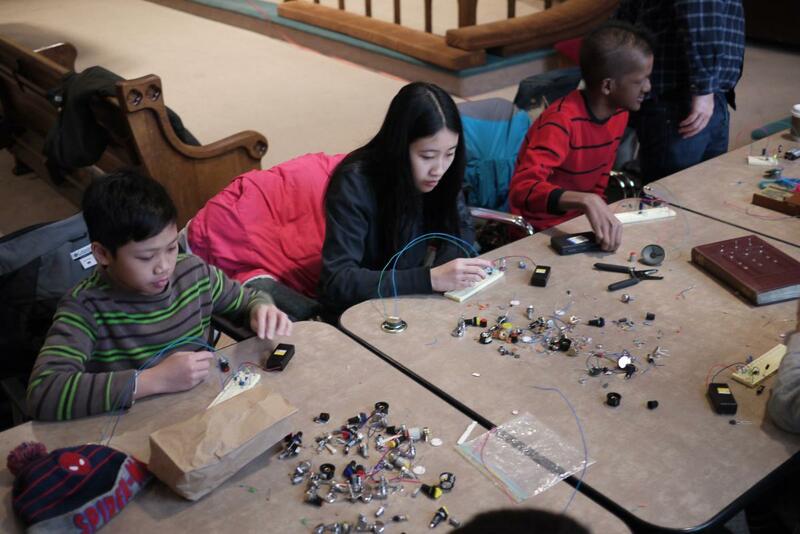 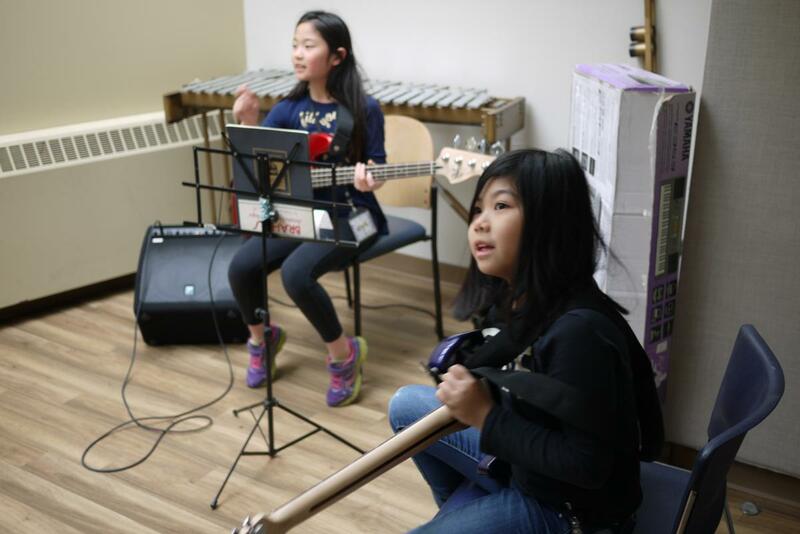 Dixon Hall Music School offers an overnight summer camp for students. 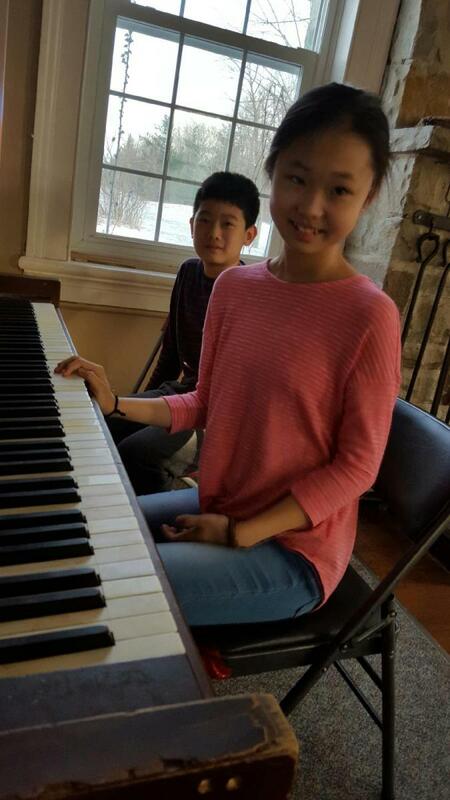 Overnight camp takes places at the Hart House Farms in Caledon, and the change in scenery combined with the increased access to teachers provides our young musicians with an unforgettable experience and significant progress in their skills. Girls Rock Camp returned at Dixon Hall for it's third consecutive year. Here are the bands our campers created.